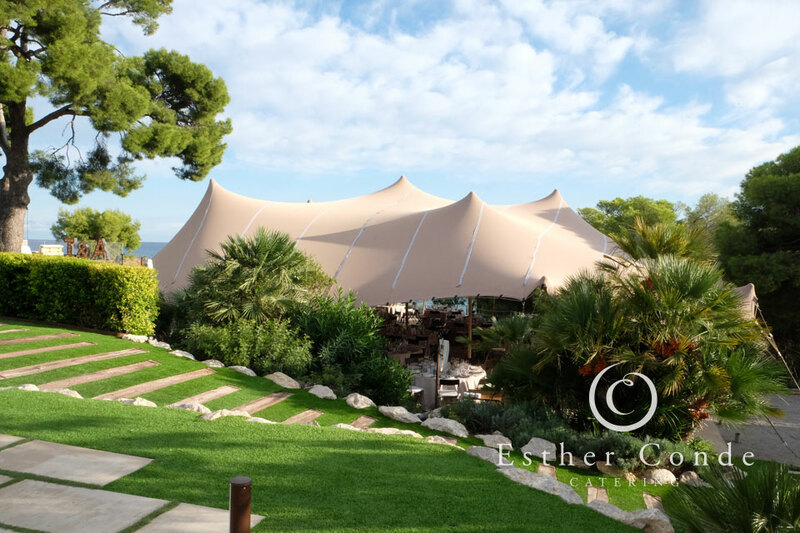 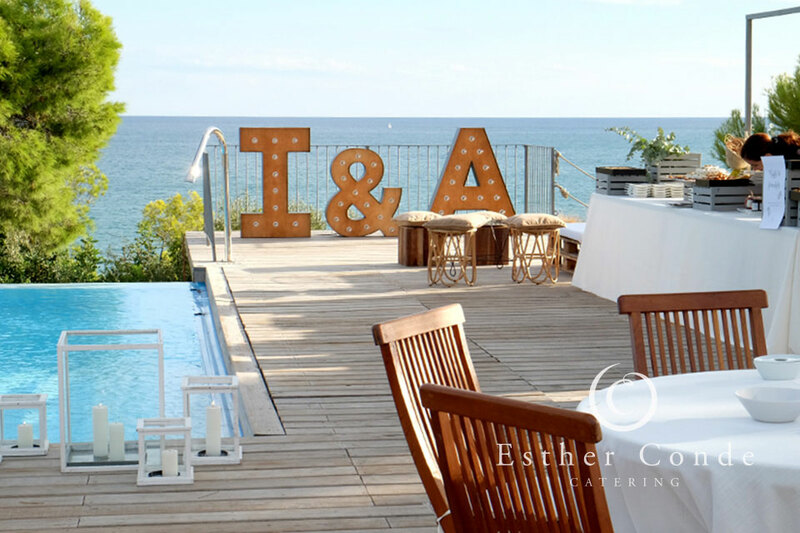 Just look at this beautiful haima we set up at the already sensational Casa del Mar. 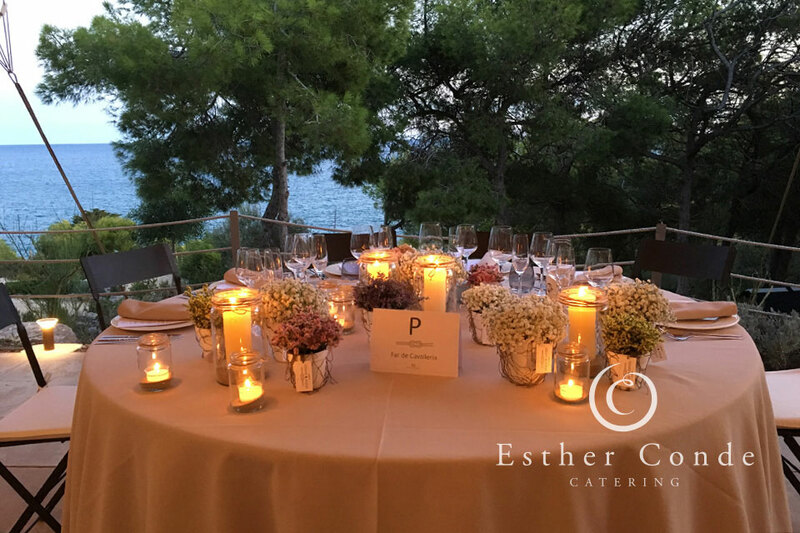 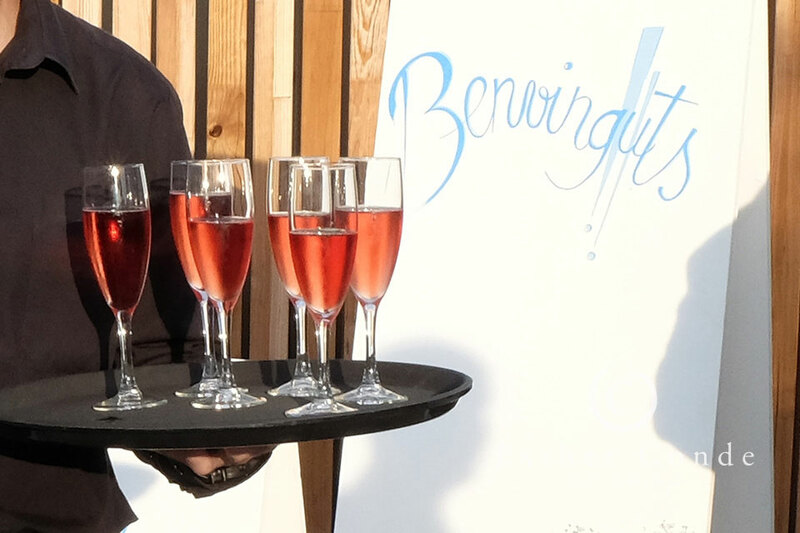 The guests at this exclusive wedding were treated to wonderful weather, beautiful views of the sea and pink Champagne for the guests. 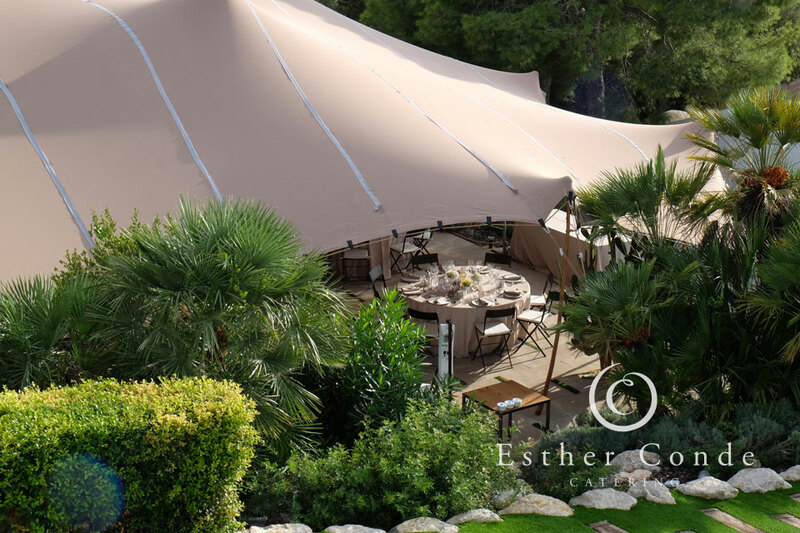 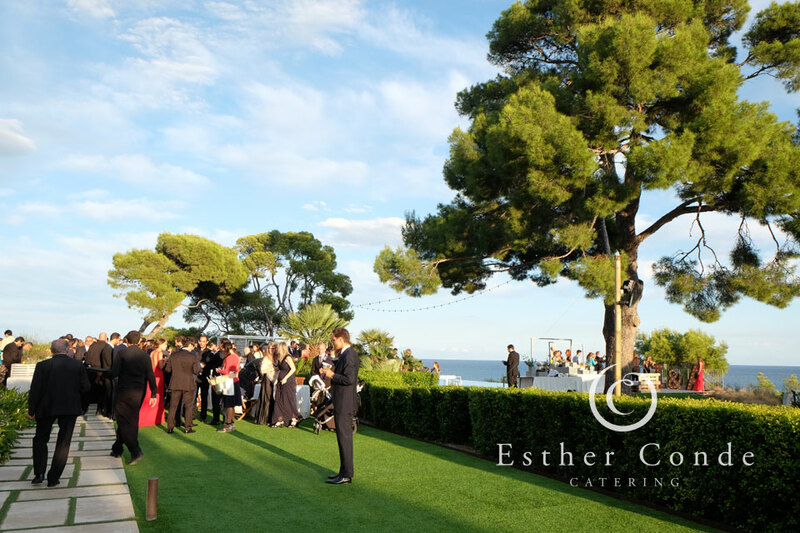 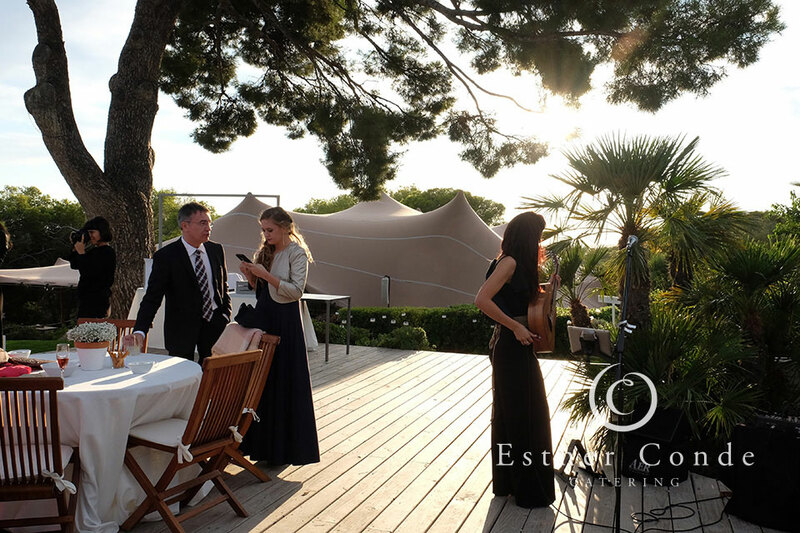 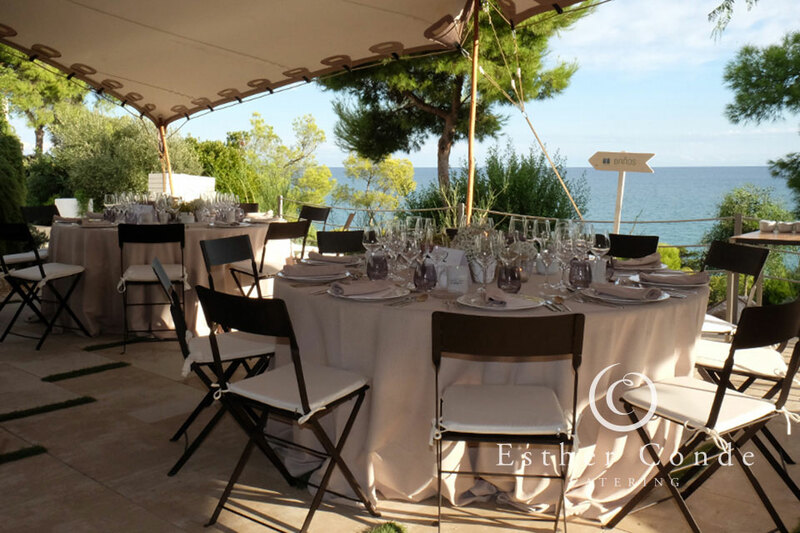 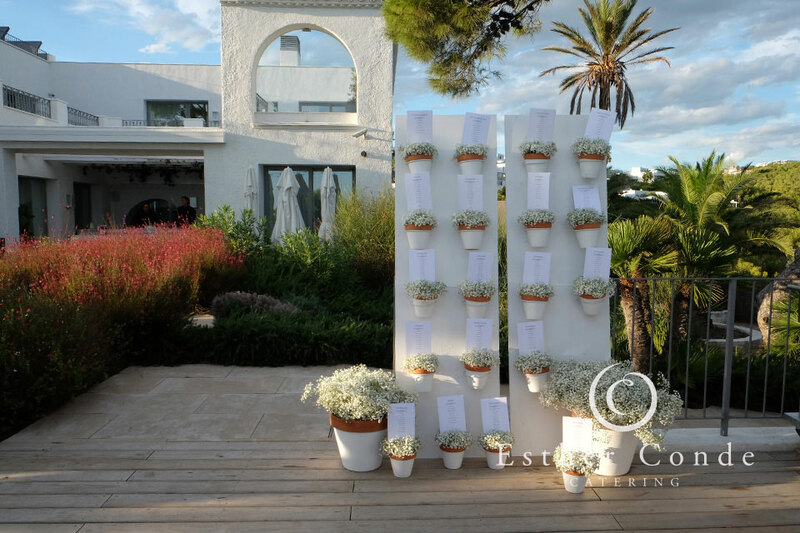 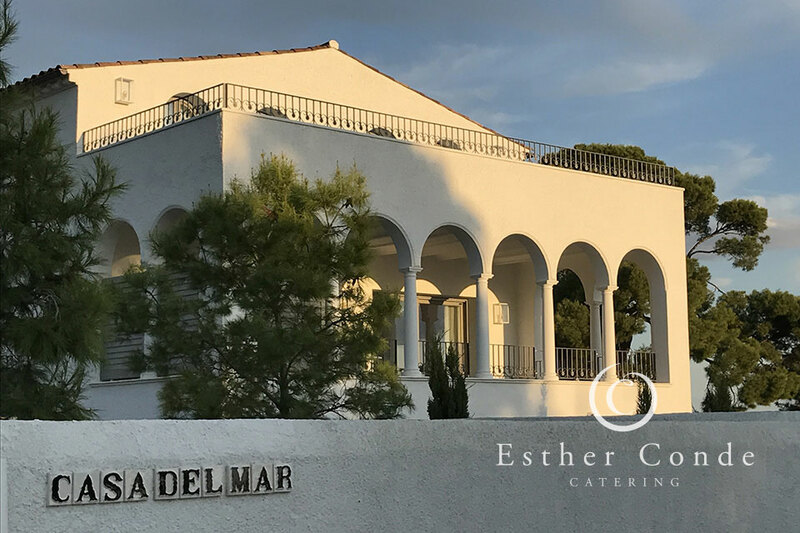 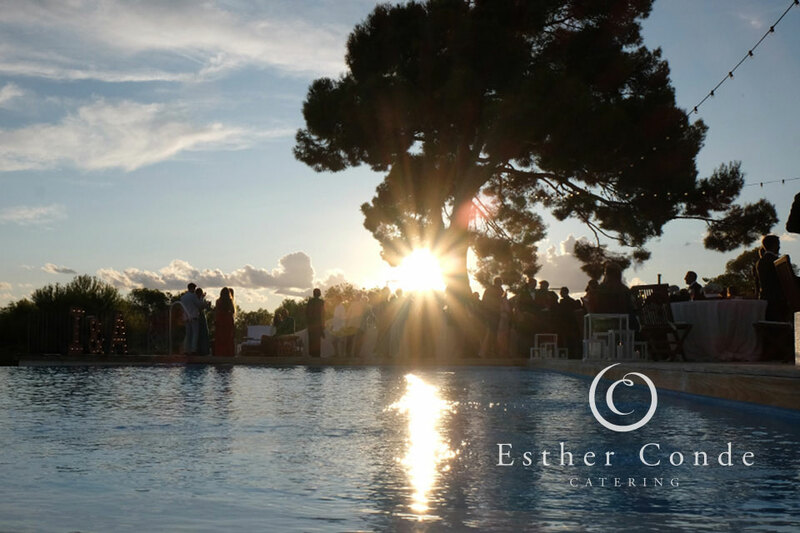 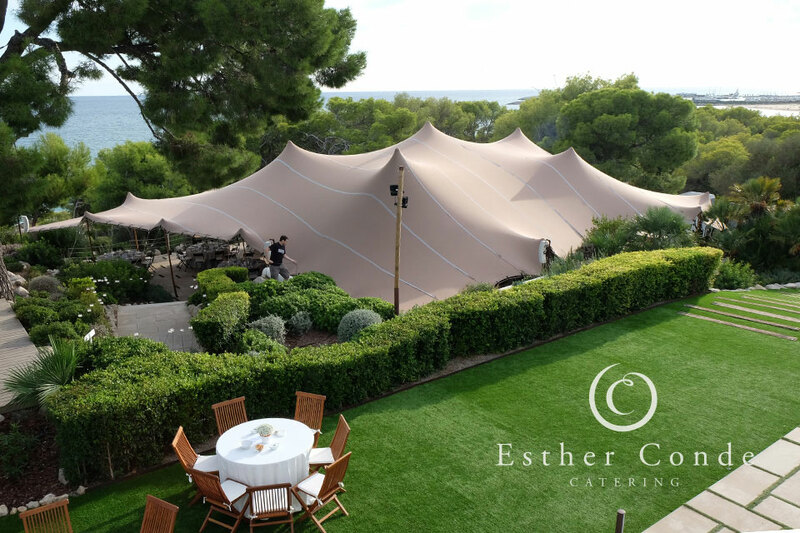 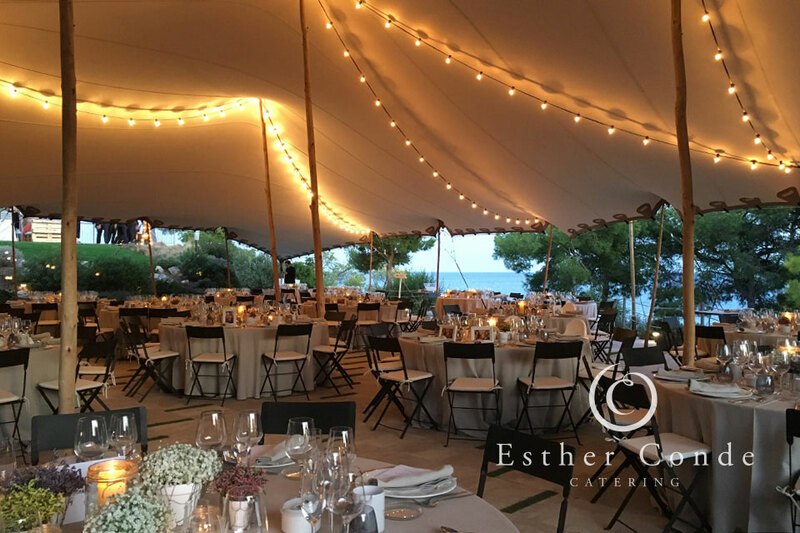 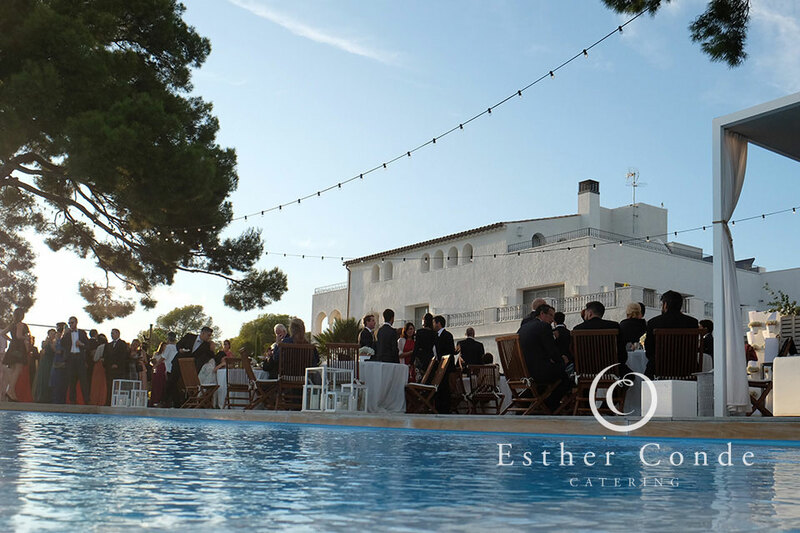 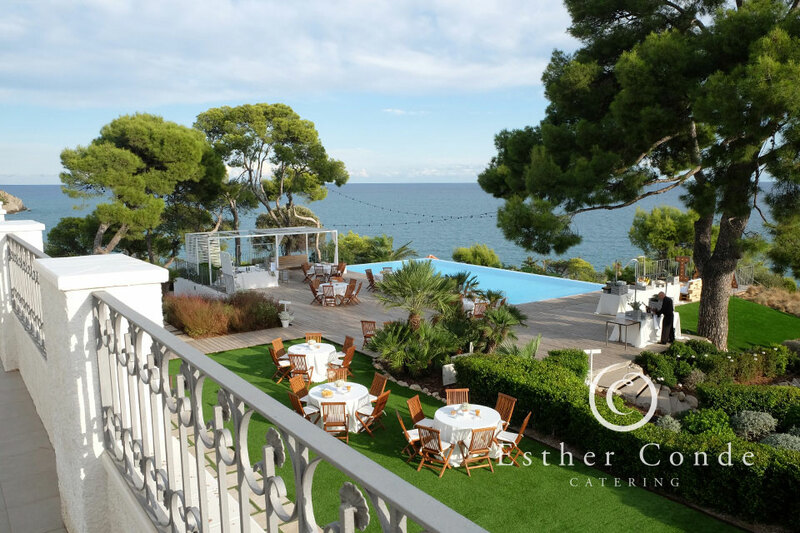 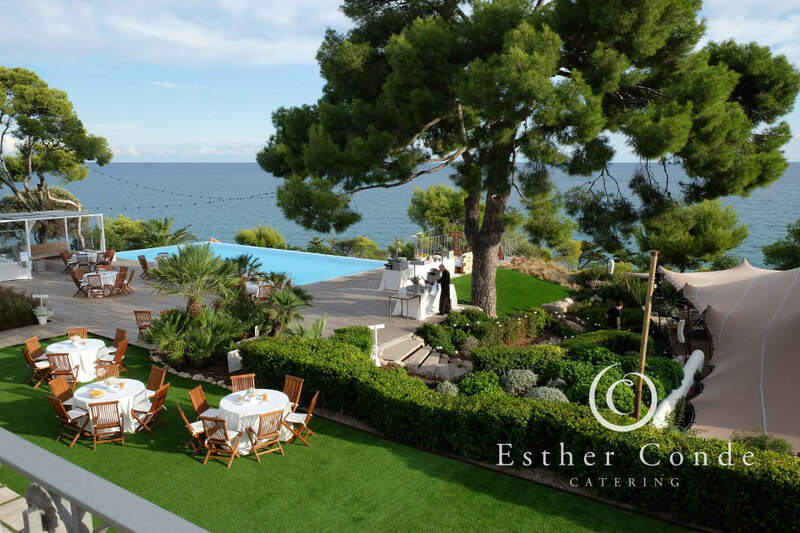 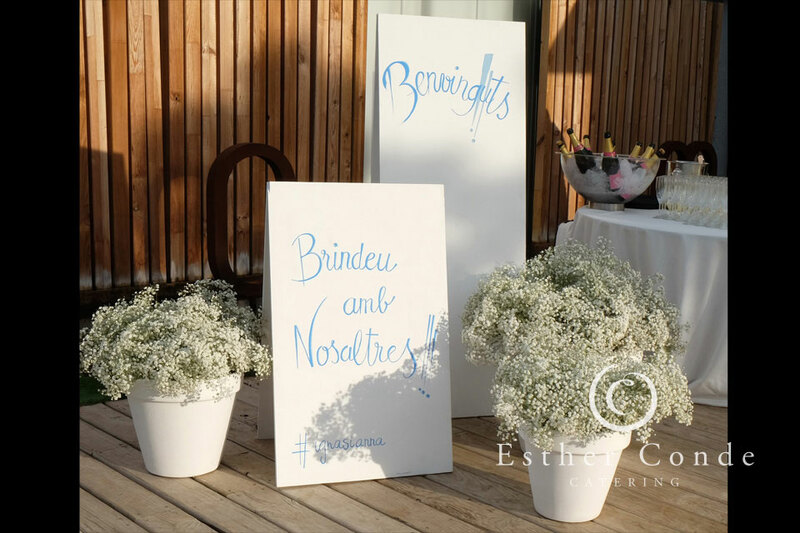 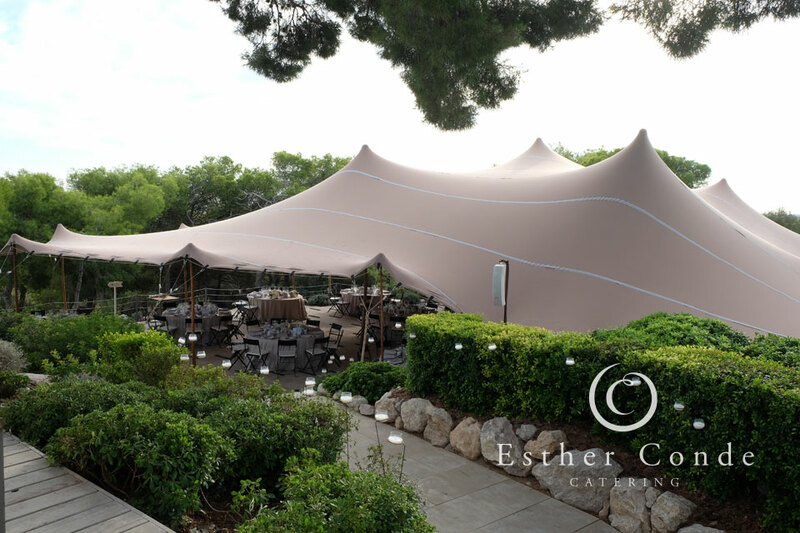 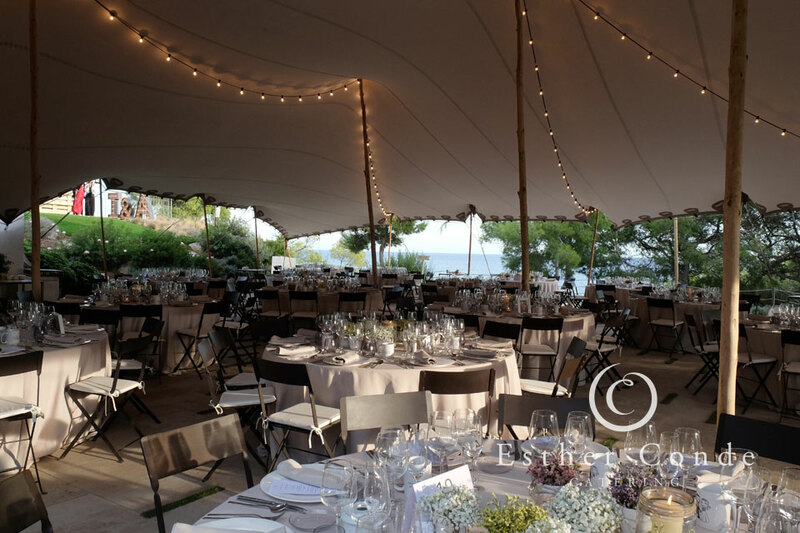 The beauty of this luxury venue for weddings, just outside of Barcelona, is that you and your guests can hire the whole house to spend the weekend in before and after the ceremony with your nearest and dearest. 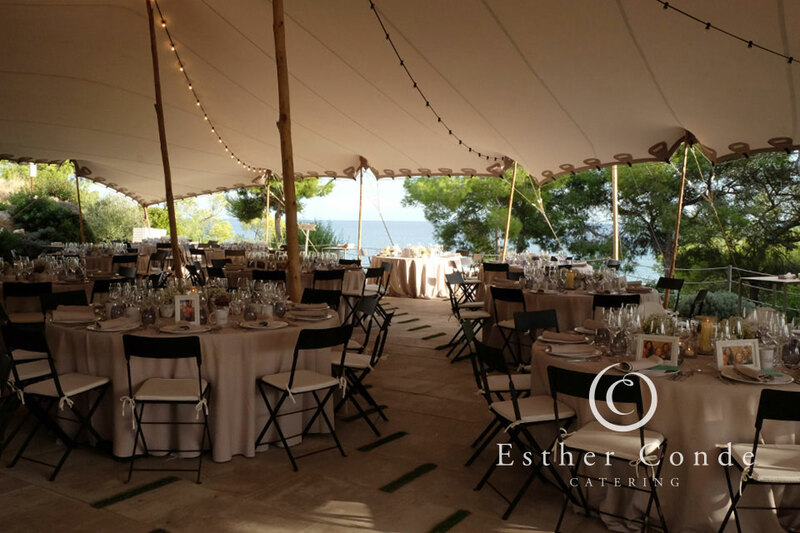 Thinking about having your wedding in Barcelona? 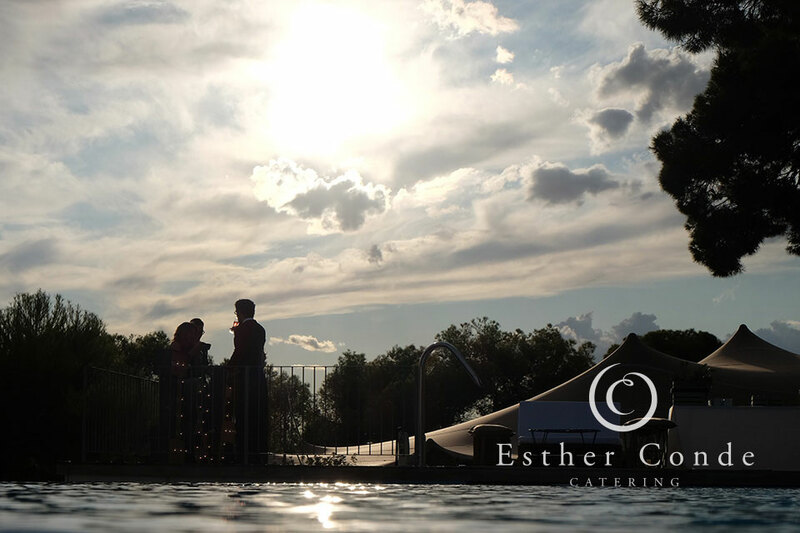 Want to have it all? 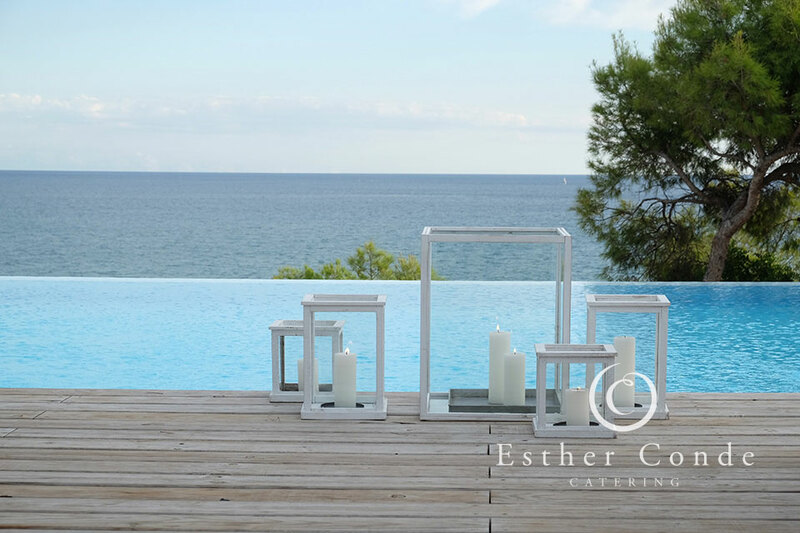 Sea views, intimacy, beautiful gardens, perfect weather. 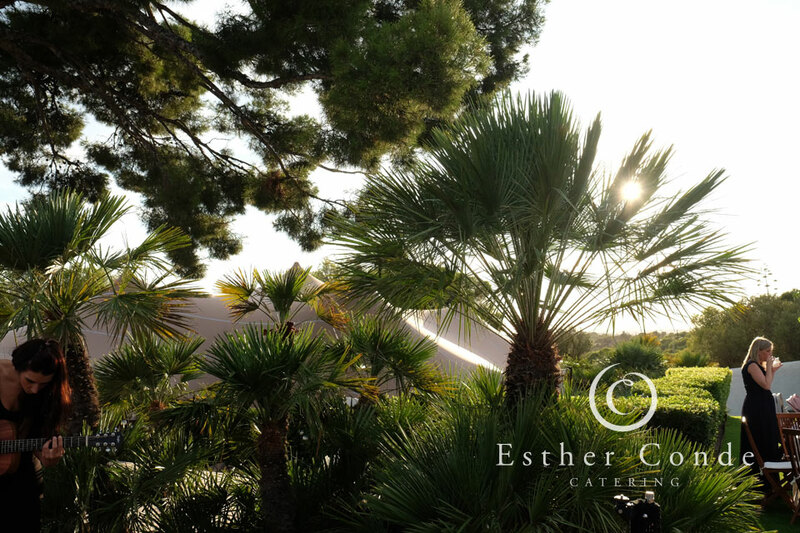 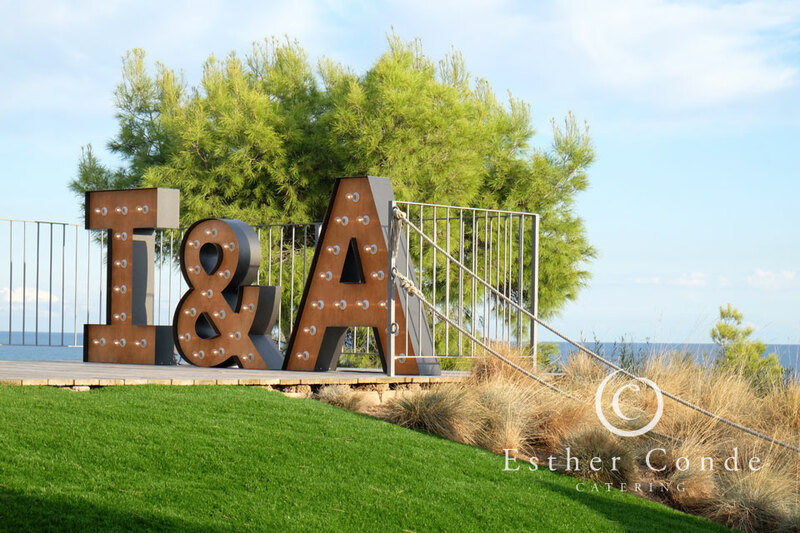 Look no further, get in touch and we will take care of everything.